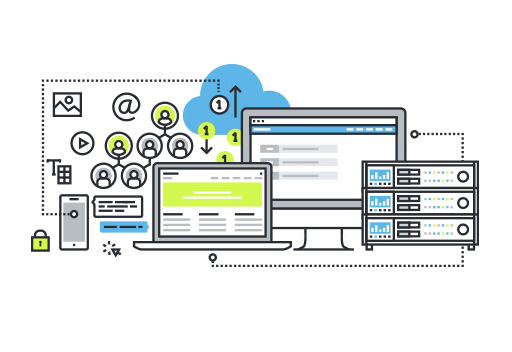 As a leader in enterprise application software in the mass customized supply chain, Globis is at the center of today’s business and technology revolution. Globis helps you streamline your processes, giving you the agility to create new growth opportunities for your business with a leading state-of-the art and innovative platform. Globis is the End-to-End software platform for the next generation manufacturing, trade and value-added logistics companies which is deployable both in the cloud as on premise. Globis has developed a unique, groundbreaking solution to medium-sized production companies applying mass customization which starts from the end customer’s needs, triggering a dynamic product configurator and calculation engine. 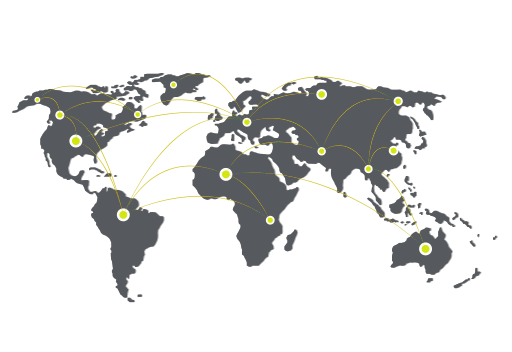 The solution enables smooth customized order entry, which will subsequently drive and follow up the entire supply chain, including manufacturing, transportation, quality, quantity, production schedule, material selection and subcontractors. Avoiding ‘hardcoded’ customization of the Globis Solution, Globis is based on configuration rules which can be maintained and managed by the IT department of the customer themselves and is therefore easily adaptable to changing market conditions. Next to its core, the unique product configurator and calculation engine, the Globis solution consists of different modules, including ERP, WMS and MES, FMS and TMS functions, which can be easily integrated and subsequently added on. The Globis Solution, or parts of it (‘modules’) is also accessible to small and medium-sized companies. 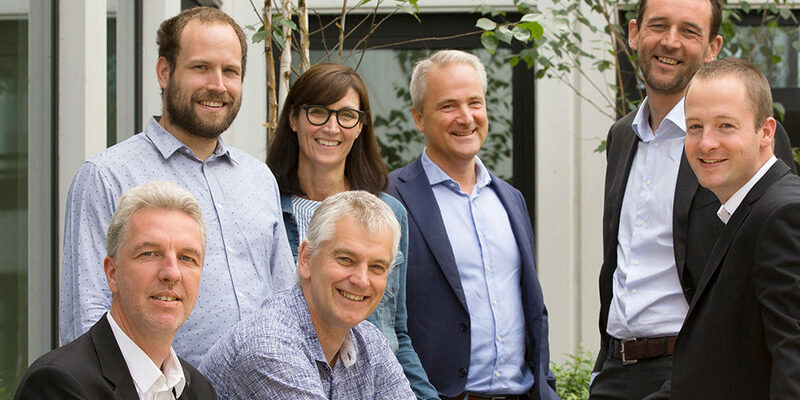 At the start of June, Peter Dennes joined Globis's management team in the role of General Manager. Peter will work in tandem with CEO Karel Van den Berghe to help Globis prepare for the future. What started out as a learning process has now grown into a strategic partnership. 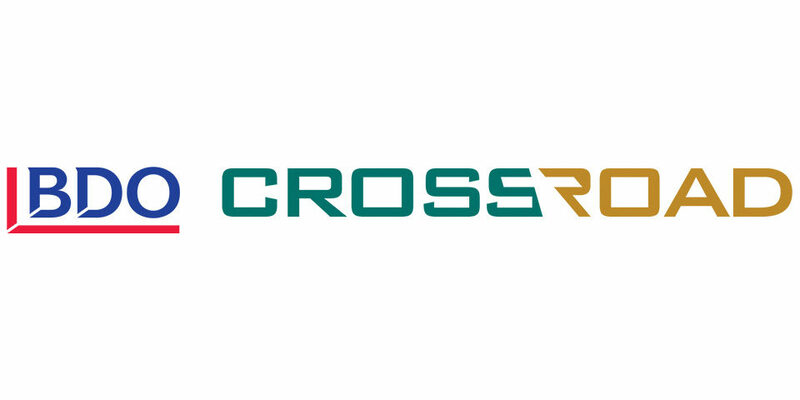 BDO Crossroad implements Globis's software at customers and helps them find ways to continue to evolve in the digital world. 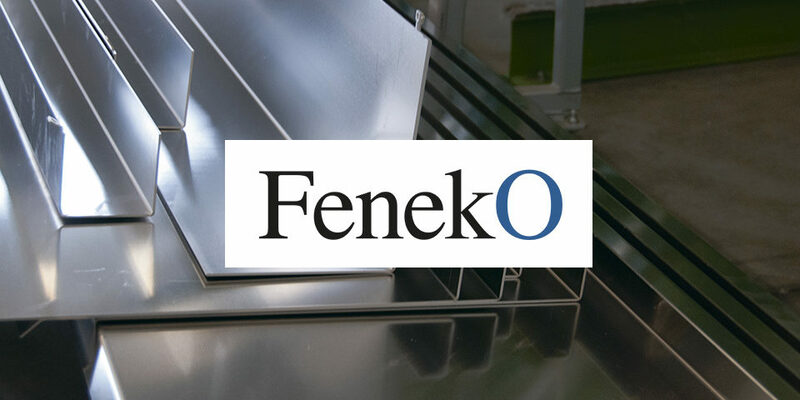 FenekO provides customised aluminium processing solutions. Every item that leaves the production hall is unique. 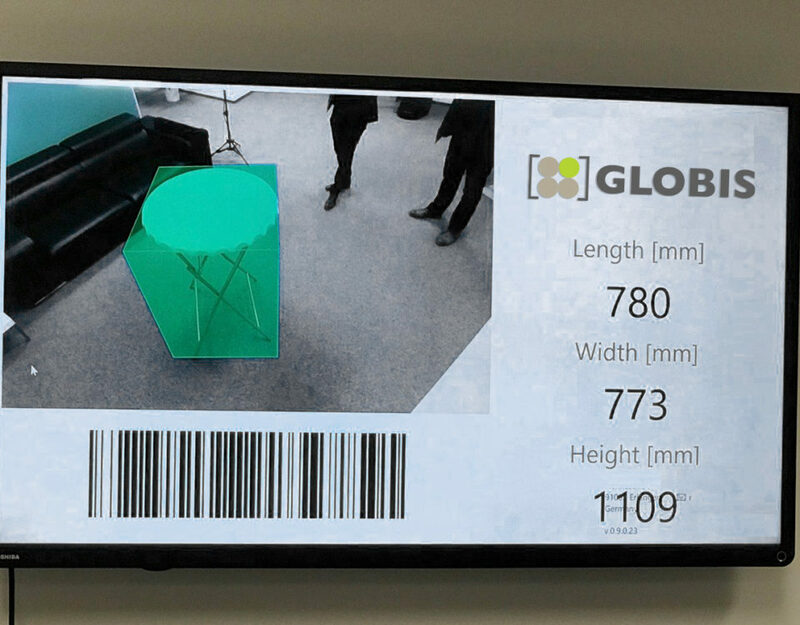 The Globis solution allows FenekO to integrate new product configurators simply itself.